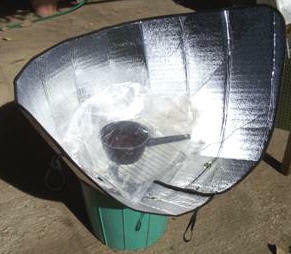 See also: Solar cooker models compared. 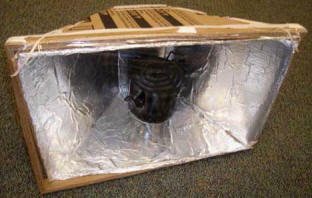 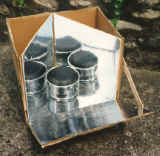 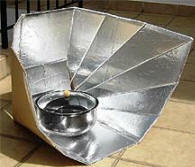 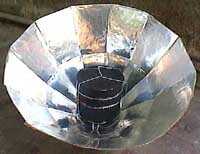 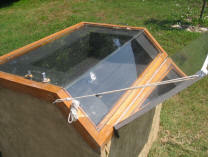 The "Minimum" Solar Box Cooker! 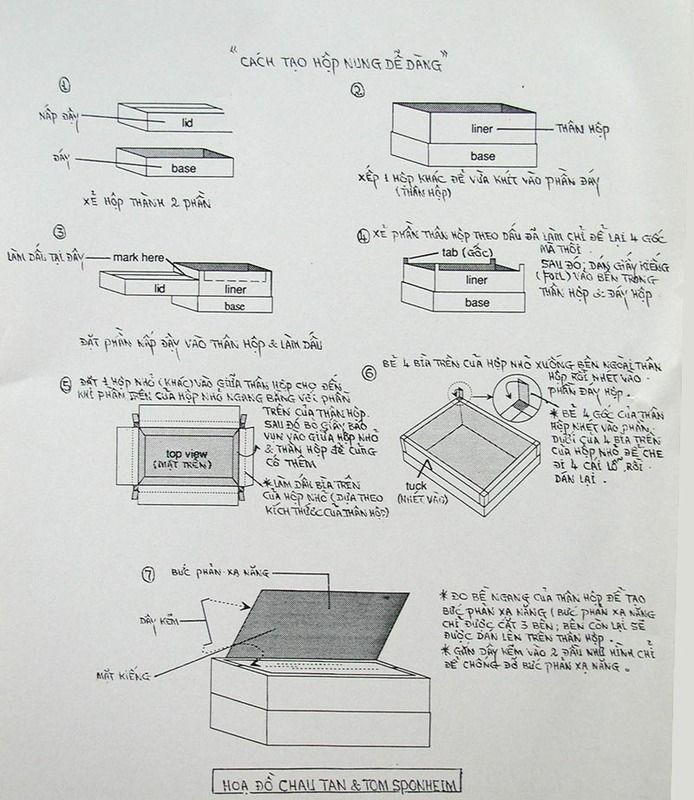 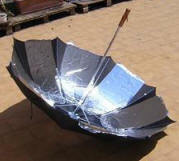 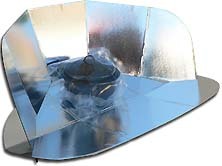 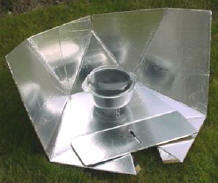 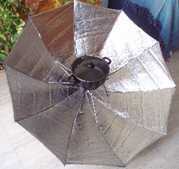 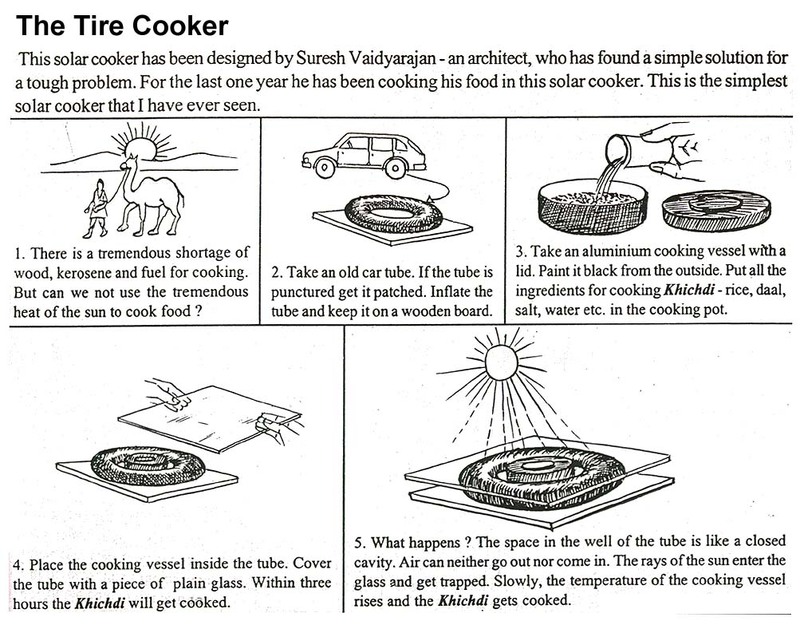 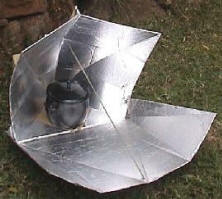 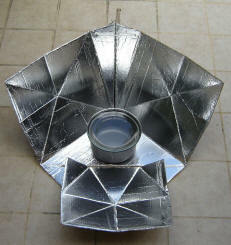 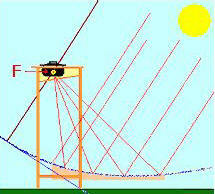 See also: Plans for many more solar cookers on the Solar Cooking Archive Wiki.